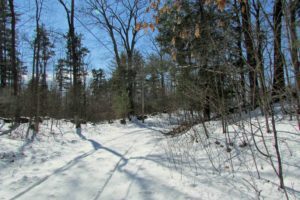 “THE ROAD TO CAIRO” 2.9 Secluded Acres – Deeded Private Rd – Level & Wooded – Country Stone Walls – Mins to Windham Mt – 2.5 hrs/NYC – Only $14,900! 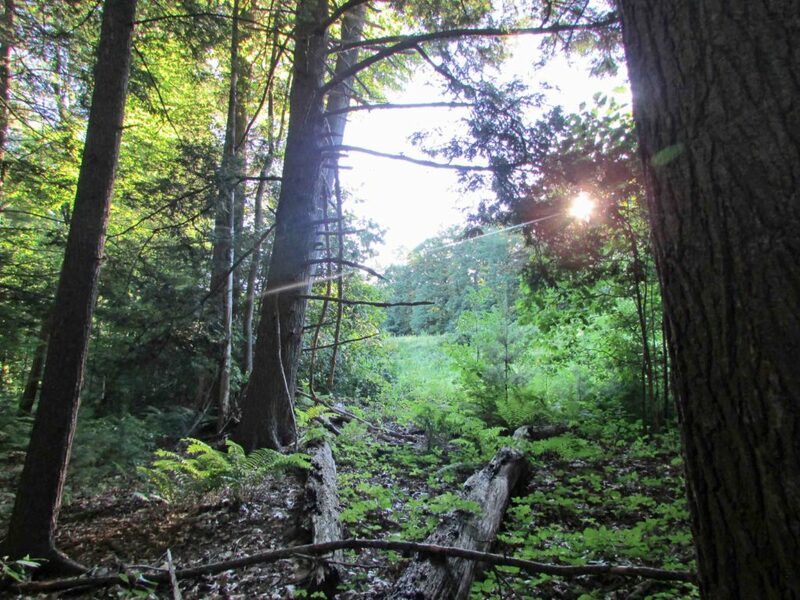 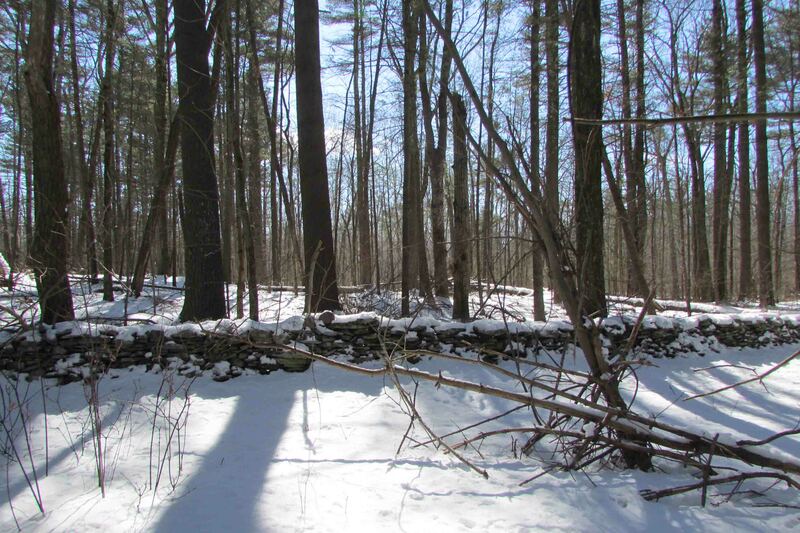 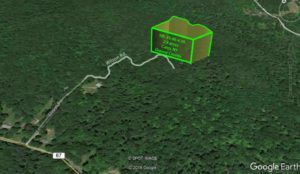 This peaceful 2.9 acre secluded parcel is accessed via a deeded private road in the Town of Cairo (pronounced “care-oh”). 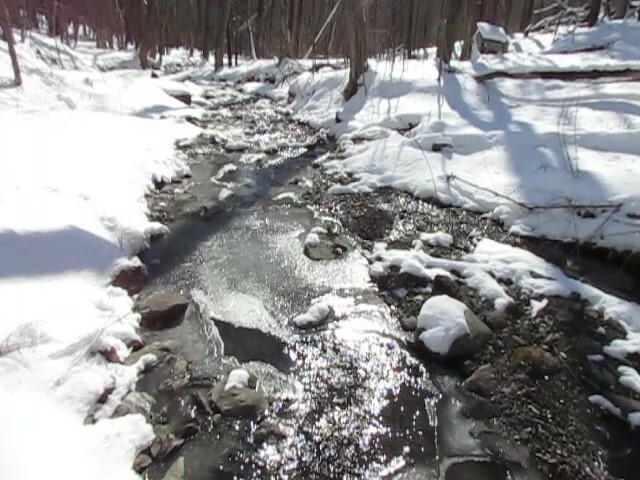 Cairo is located in the valley at the feet of the Great Northern Catskill Mountains and is considered the Crossroads of Greene County New York. 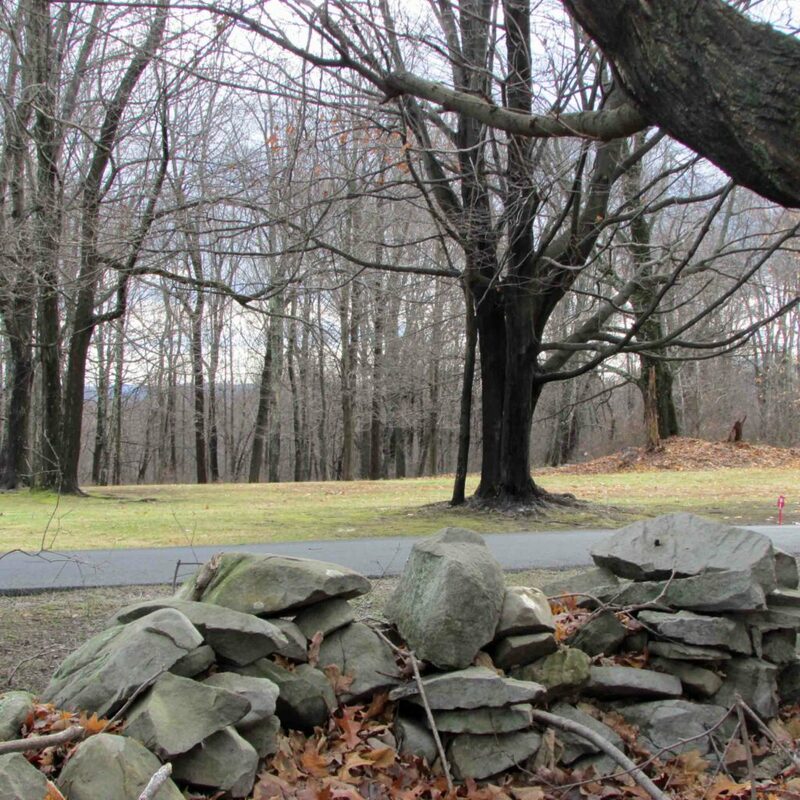 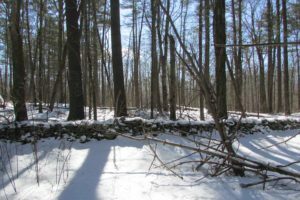 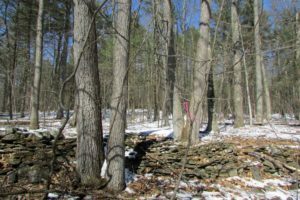 The parcel is level, lightly to moderately wooded with country stone walls abound. 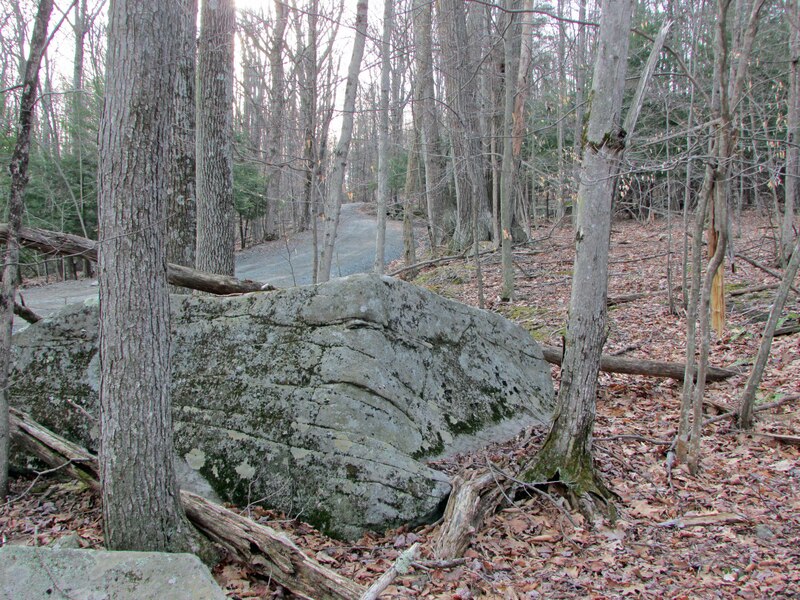 The parcel is easily accessible from the road. 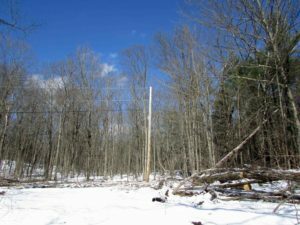 Electric is nearby and taxes are low. 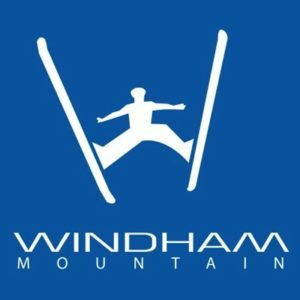 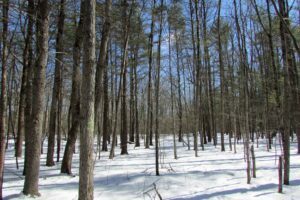 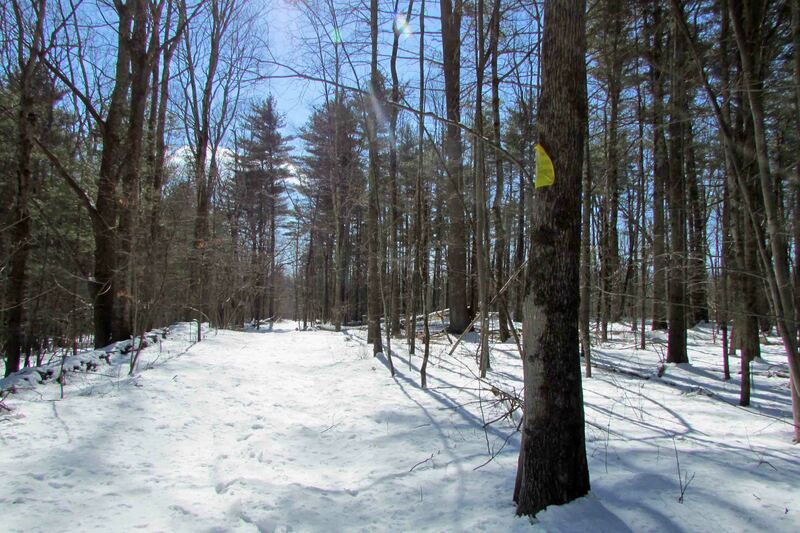 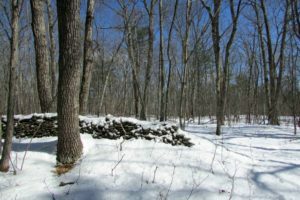 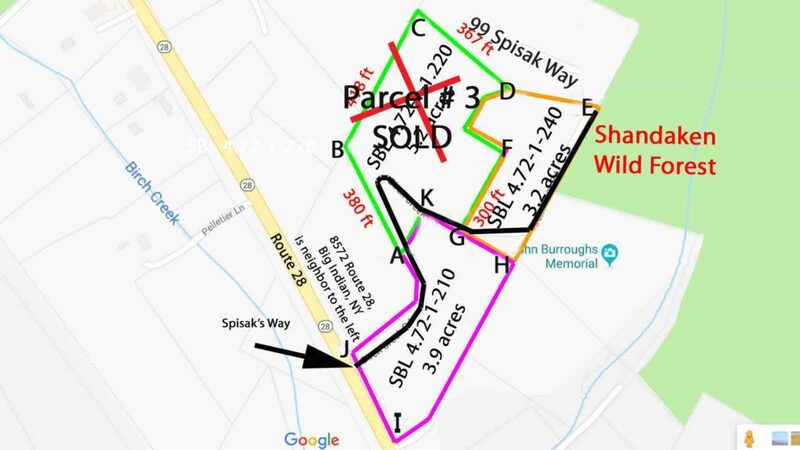 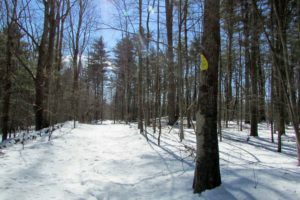 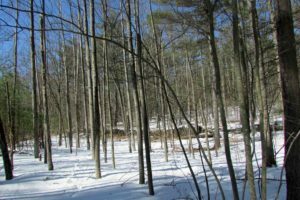 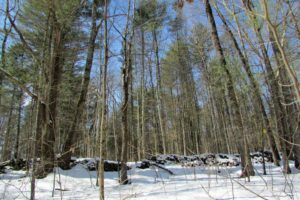 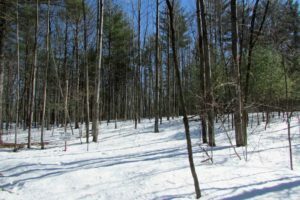 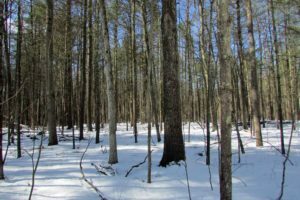 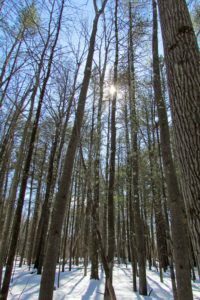 Perfectly located only mins from Windham Ski Resort , Elm Ridge Wild Forest, Colgate Lake Wild Forest, Windham Blackhead Range Wilderness, North/South Lake Campground. 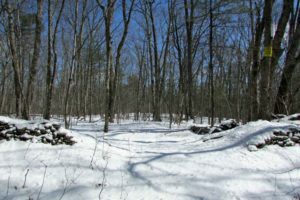 Cheap taxes approx $400 per year, school & general combined. 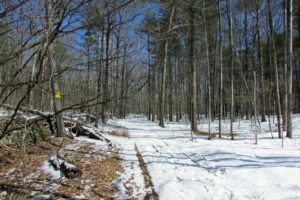 Enjoy hunting, skiing, fishing, x-country skiing, biking, hiking, camping and more at nearby Windham Ski Resort , Elm Ridge Wild Forest, Colgate Lake Wild Forest, Windham Blackhead Range Wilderness, North/South Lake Campground. 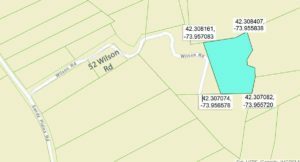 Just wondering if there is any update on this property?